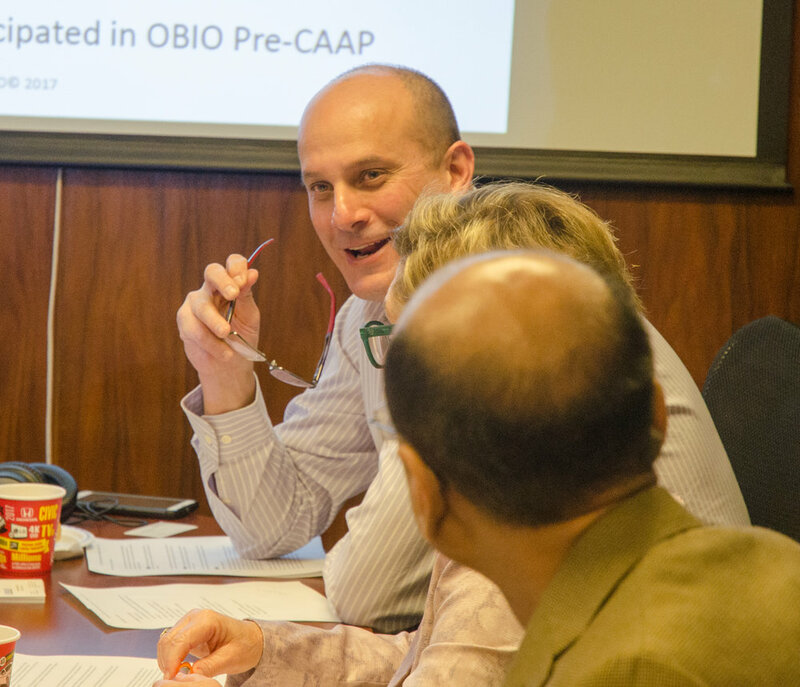 OBIO asked and listened! 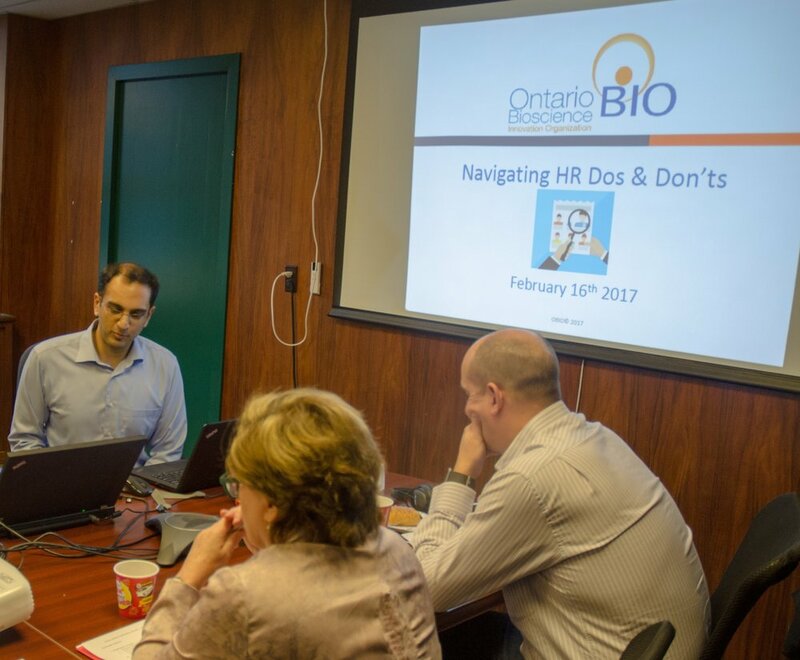 Many of you wanted to know how to navigate the hiring process and in response to that call OBIO delivered the, HR Dos and Don’ts, presented by Joanne Harack, HR Lead, Axela and Owen Roberts, CEO, Nobelex. There is a balance, you need to determine what the right salary equity package is to attract and retain employees. This is acheived by identifying what motivates each level of employee and to adjust accordingly. 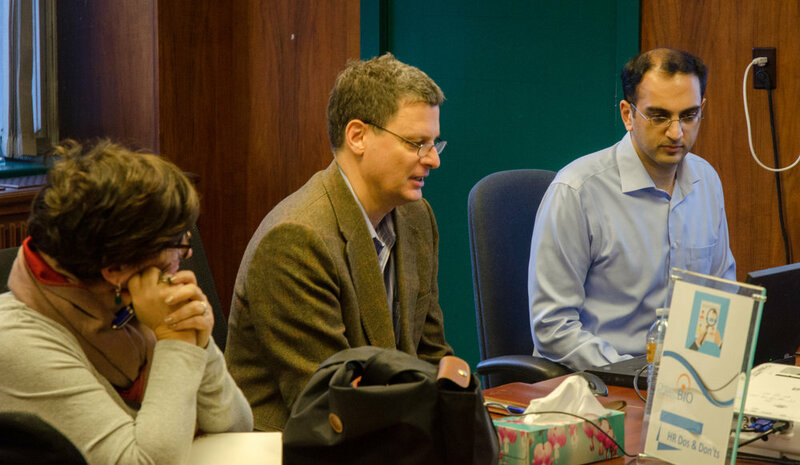 How to approach virtual management?